Dedication to customer service has been the foundation of Compass Relocation and has helped shape our reputation as a trusted Cleveland mover serving all of Northeast Ohio. 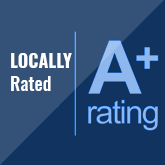 We are proud to possess an A+ rating from the Better Business Bureau. And with offices conveniently located in Akron, we are the #1 choice for all families and businesses seeking a quality-oriented moving company throughout Northeast Ohio and beyond. 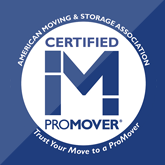 Compass Relocation has been certified as a “Pro-Mover” by the American Moving and Storage Association, is a long-time member the Ohio Association of Movers, and is recognized as an award-winning Mayflower moving agent in Ohio. Call us today at 800-860-2288 or fill out our online quote request form for more information regarding our services. 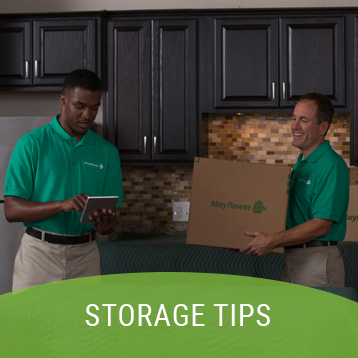 We are ready to start your stress-free move! Looking for a long distance moving company in Cleveland, Canton, Akron, or anywhere in Northeastern Ohio? With Mayflower’s 90+ years of experience and our five-star service ratings, Compass Relocation is the proven Northeastern Ohio long distance mover. 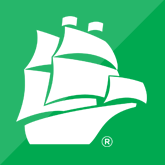 Plus, as Northeastern Ohio’s Mayflower moving agent, we have the nationwide resources and capabilities to seamlessly move you across the country or around the world. 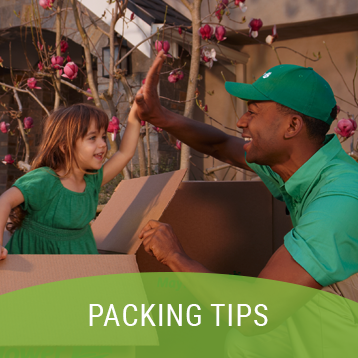 Whether you are looking for a local mover in Cleveland, Canton, Akron, or anywhere in Northeastern Ohio, we can help. 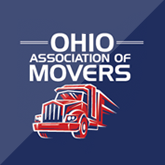 Compass Relocation and Mayflower have been a part of the Ohio community for years, have an A+ Better Business Bureau rating, and are members of the Ohio Movers Association. On the first day, we had Rich, Kwan, and Levi packing household goods for our move to Seattle. On the second day, we had Levi and Sam doing the packing, along with the driver. All personnel involved were professional, courteous, and extremely efficient. 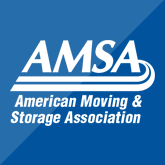 Thank you for making their moving process smooth.